Our company has been in business many years and are finally expanding to service all of Indiana! We are very excited to bring our wonderful staff and services to the entire state. We are dedicated to serving our customers with a professional attitude and our 100% satisfaction guarantee. The employees working for our company go through a very thorough process to be hired. After being hired they go through extensive training and testing to be able to perform every service we offer at our high quality standard. Our employees then shadow a seasoned employee for six months before being able to go out on one person services. We also have employees that are only for specialized services such as: waxing floors, carpet cleaning, maintenance tasks, and post construction/renovation clean-up. We make 100% sure that our employees are polite, dependable, professional, and experts in their area of service whether it be all inclusive or specialized. Our trainers have ten plus years required experience and are certified instructors to make our employees the best of the best. We offer both residential and commercial services. 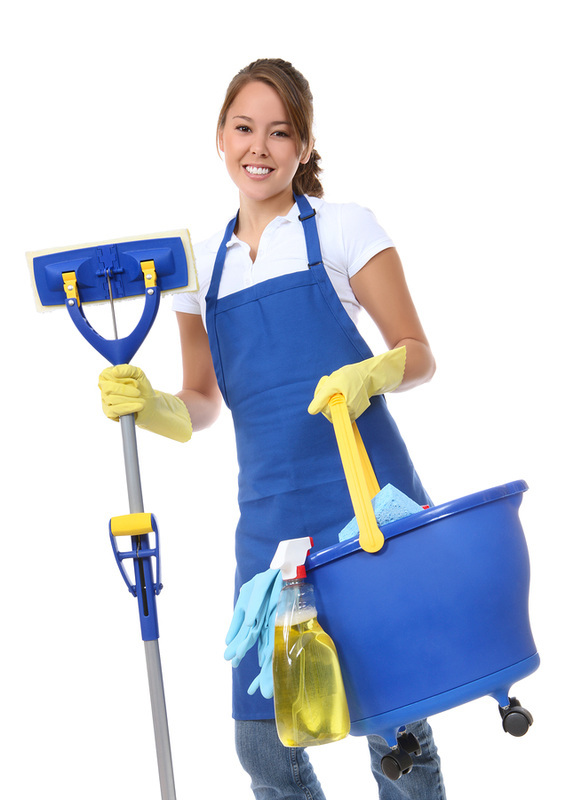 We offer many in each category some of which include: house cleaning, post construction clean up, after party clean up, and many more. Please refer to the tabs above for more details on each of our services. Our comprehensive list of services is not the only service we offer. Other services may be offered upon request ONLY. We are also insured so any injury that may occur on the job will not be your fault. All of our staff are trained on all safety procedures and chemical safety. Each employee and employee team has a cellular phone ONLY for emergencies if one should occur. It is our upmost priority to provide flawless service safely. Our employees have been trained on health codes to give the space a clean that will pass any health inspection. ATTENTION. We do not sanitize any operation rooms or medical instruments. We are NOT trained to do so nor do we have a license to do so. By request we can refer you to other companies that specialize in those services. Leave the clean-up, cleaning, and maintenance to us! Use the time we give back to you for something you enjoy other that dreadful cleaning! Our pleasant staff will leave the space flawless and if you are dissatisfied with the service or how the space turned out please do not hesitate to call us for our 100% satisfaction guarantee. We will be very happy to help you.